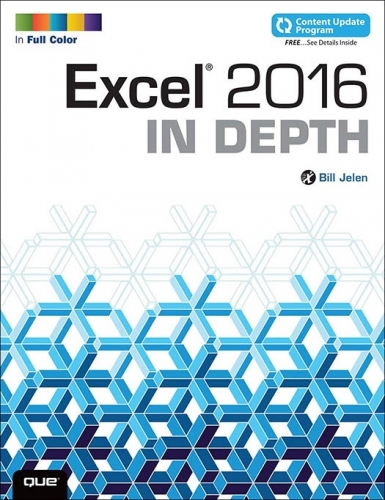 This 634-page full-color guide to all of Excel 2016's features. Updated to include forecasting, new charts, Power Query and more. 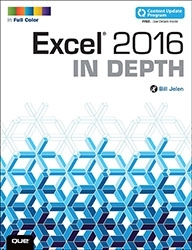 This book will bring you up the VBA learning curve. Now in its fifth edition.